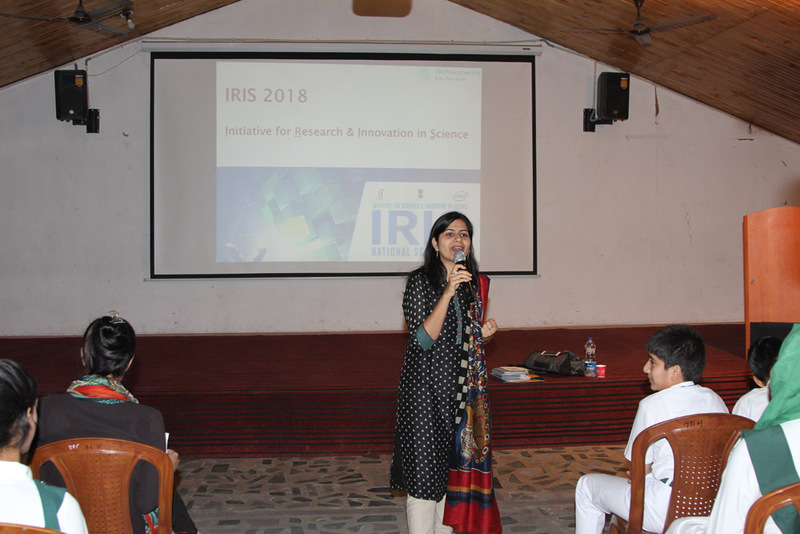 A two-day workshop on Initiative for Research and Innovation in Science (IRIS) was conducted by the school on 6th and 7th June. 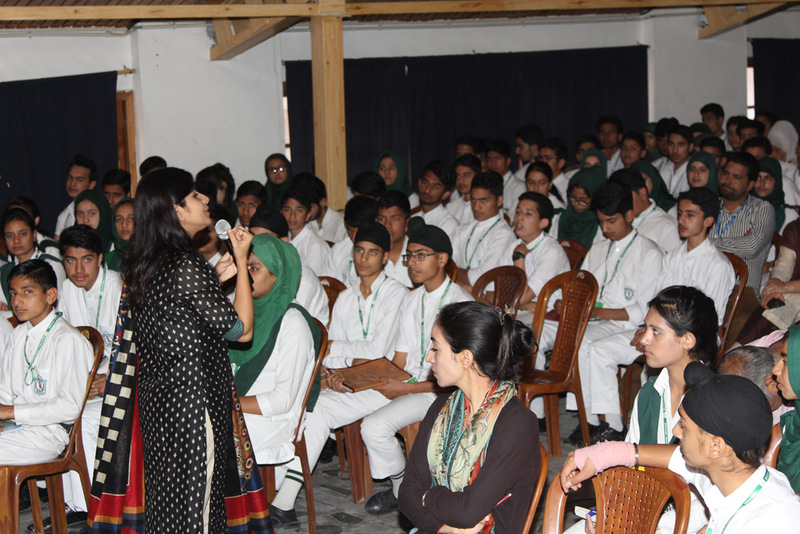 The aim of the workshop was to create a platform where students can put forth their innovative ideas and try to think out of the box. 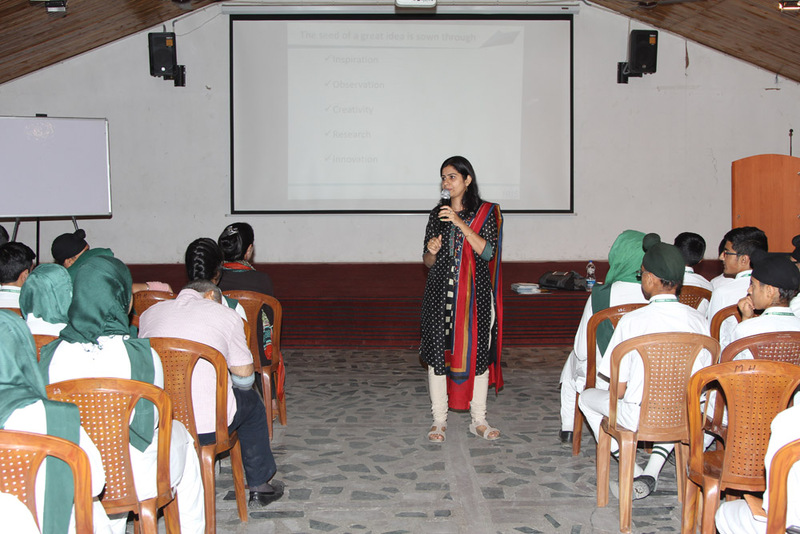 Ms Astha, who represented IRIS and is founder of Technomentis, conducted the workshop. 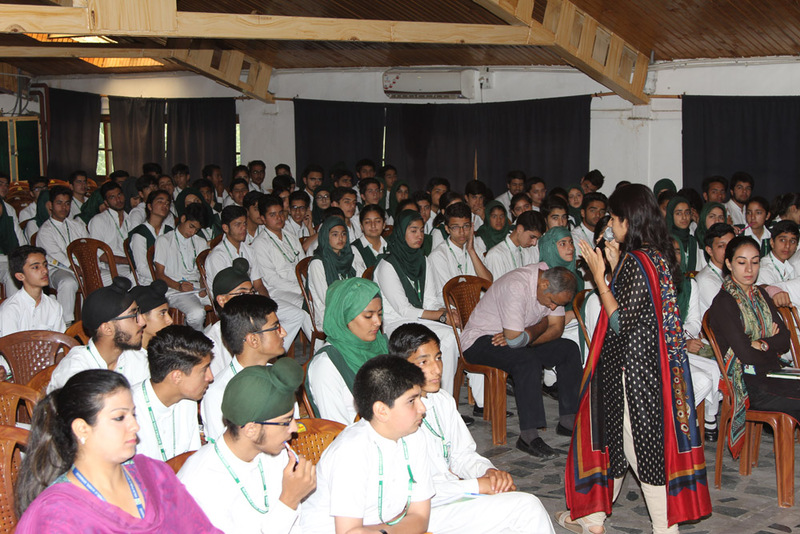 IRIS National Science Fair promotes and nurtures science and scientific research amongst young innovators, recognizes and rewards outstanding projects and provides a platform for these young innovators to get recognized at national and international science events. 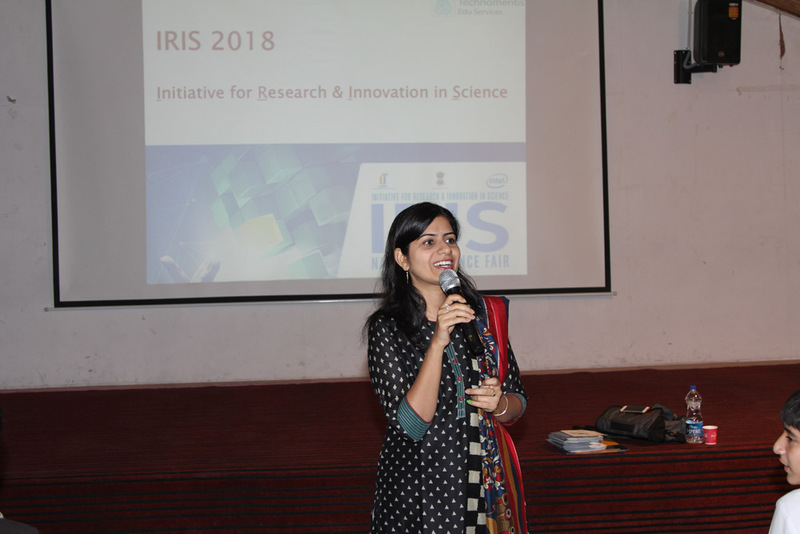 It is organized by Department of Science & Technology (DST), Indo US Science and Technology Forum (IUSSTF) and Intel.The scientific direction to this fair is provided by a team of volunteer scientists from various national labs and universities. At the end of the workshop a brainstorming session was conducted. 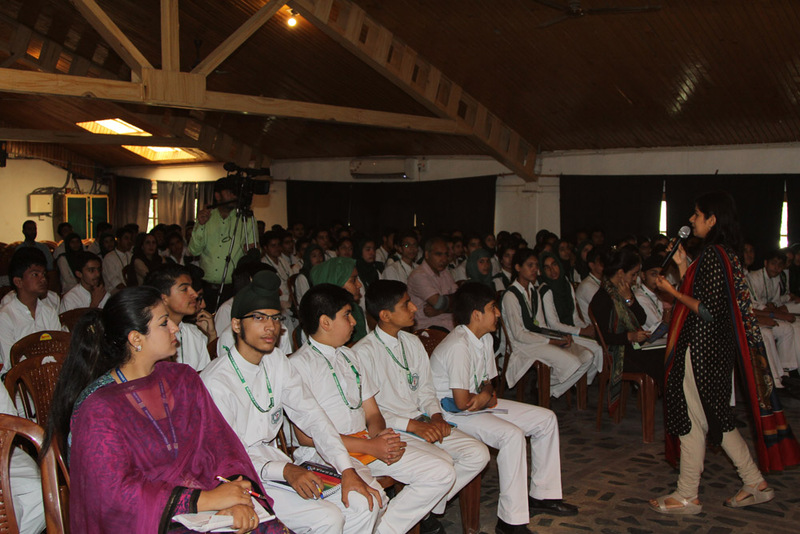 Many students showed their interest to participate in the event. 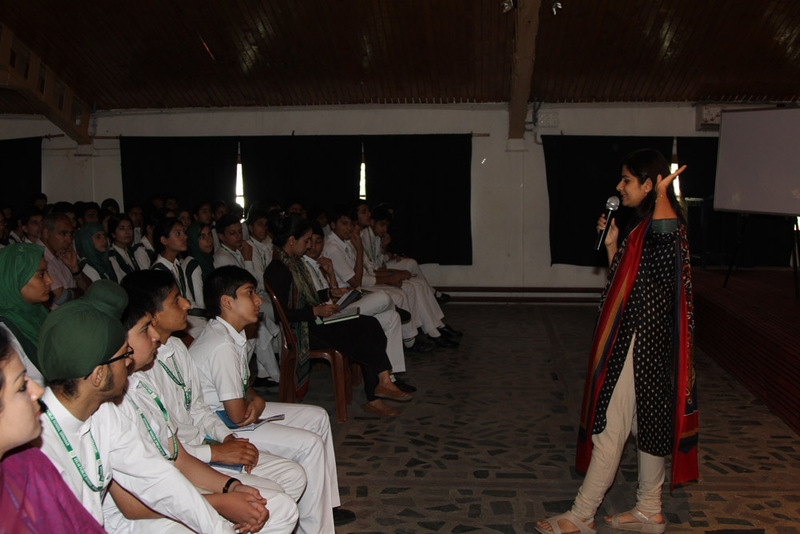 The students interacted with Ms Astha discussing about their ideas. Fliers were distributed that provided detailed information. 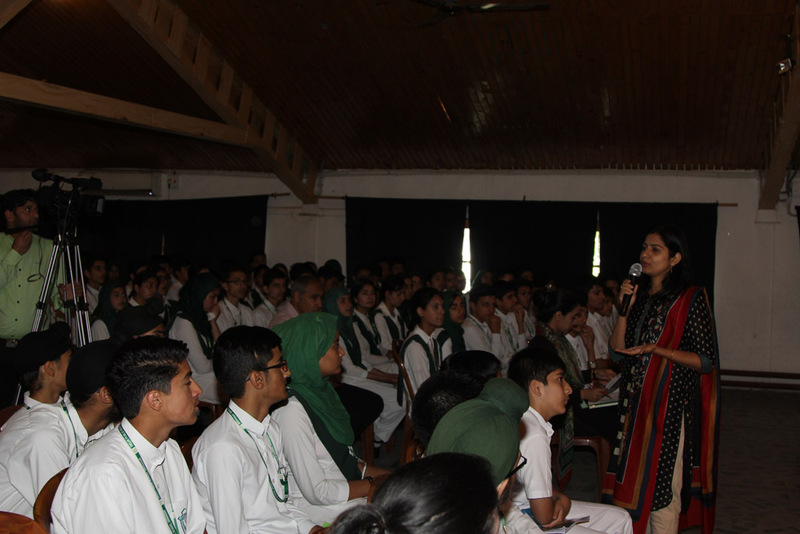 It was a motivational and informative session. Ms Astha was presented a memento on behalf of DPS.